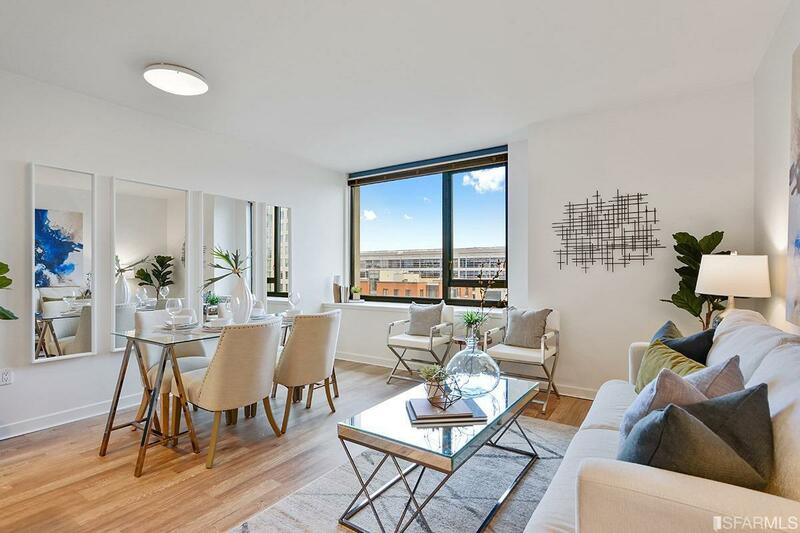 Enjoy luxury living at the Beacon. 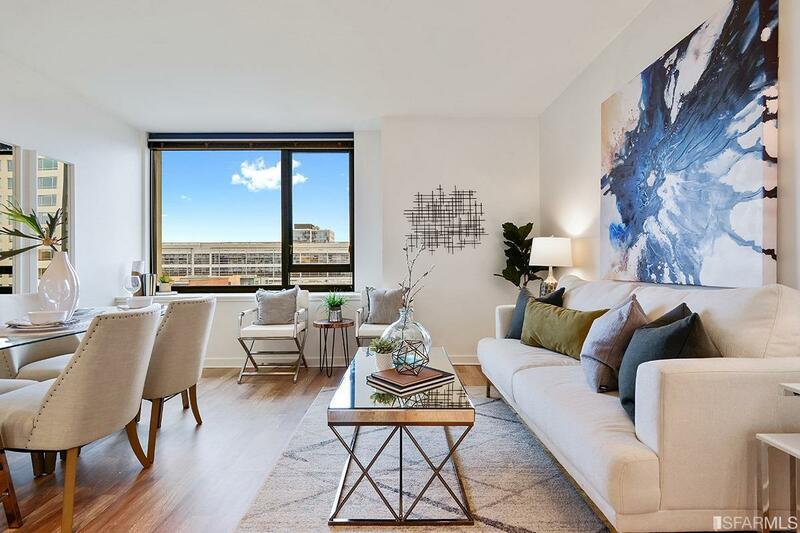 This well configured home at the Beacon is situated on the desirable 6th floor with partial views of the ballpark. 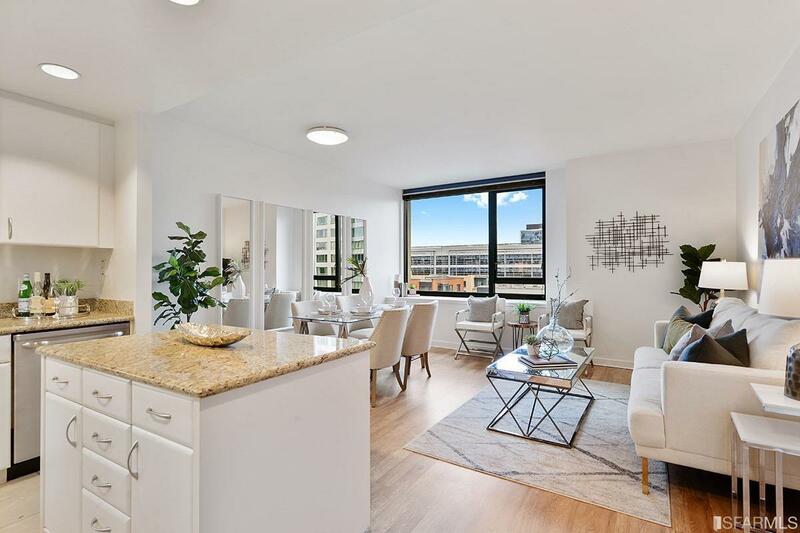 The unit features expansive window lines, an open living area with ample light and a well-appointed kitchen with a breakfast island, new stainless steel appliances, and granite countertops. 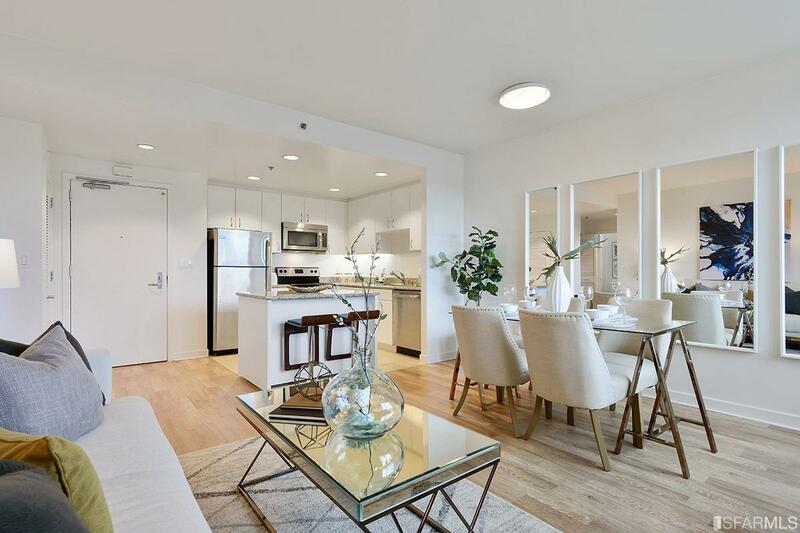 At the intersection of Mission Bay, South Beach and SOMA neighborhoods, The Beacon is in a very convenient , desirable location. The Beacon is a full service building, with 24 hour lobby attendant, pool, spas, fitness center, business center, dog park, and a club house. Listing provided courtesy of Brian Tran of Compass Sf.